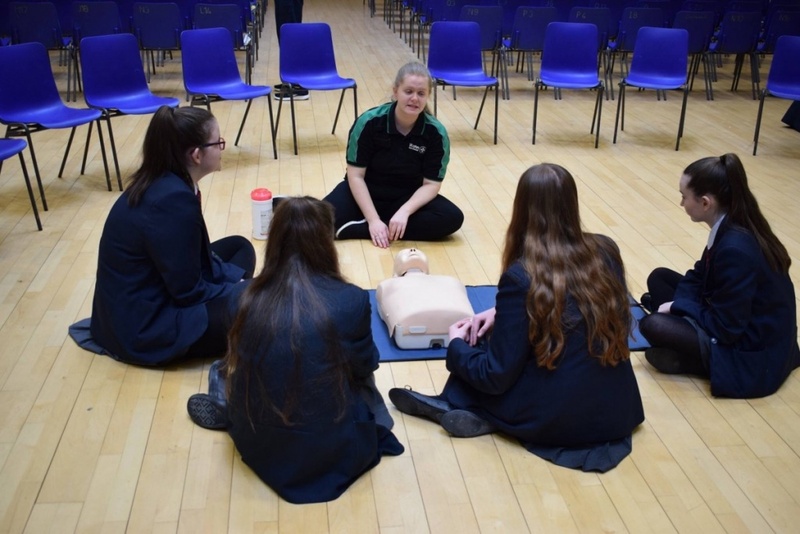 We pride ourselves in having excellent connections with our community and we know the importance of making pupils realise how vital it is that they contribute well to the society and community they live in. 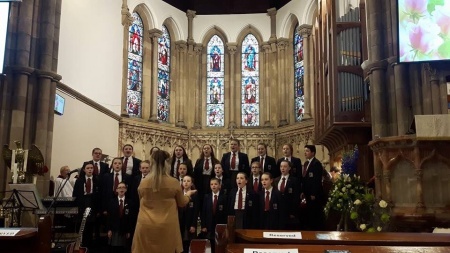 Our school hosts many groups from all over the city and we support the development of sport, music and all aspects of culture throughout the city. Maiden City Soccer, The Britannia Band, Londonderry Musical Society, the Londonderry Floral Society to name a few use our facilities. We are also developing a wide number of courses through the NWRC for delivery in the evening at Lisneal. 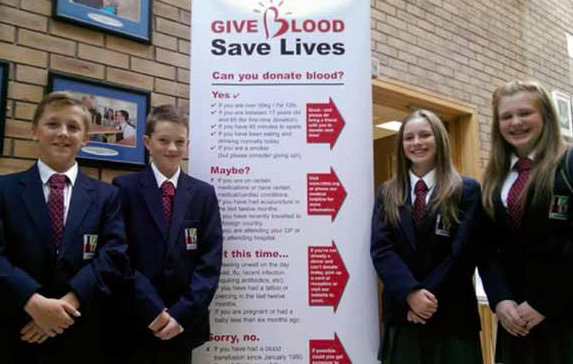 We also have excellent links with a wide number of local charities and we like to involve our pupils in supporting as many charities as possible, helping by helping young, old and even the four legged! 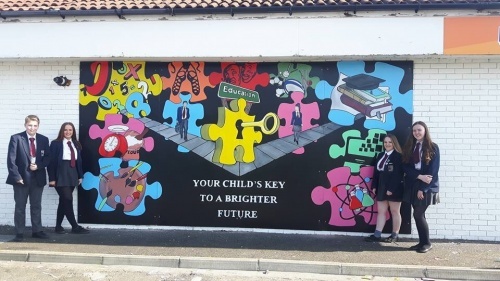 We know that it is vital for pupils to look outside their own experience in Northern Ireland. To give them an ability to study from an international perspective we have set up an international link with the help of the British Council and the Nerve Centre. Our link school is in South Africa and is called Vlakfontein in the city of Pretoria. 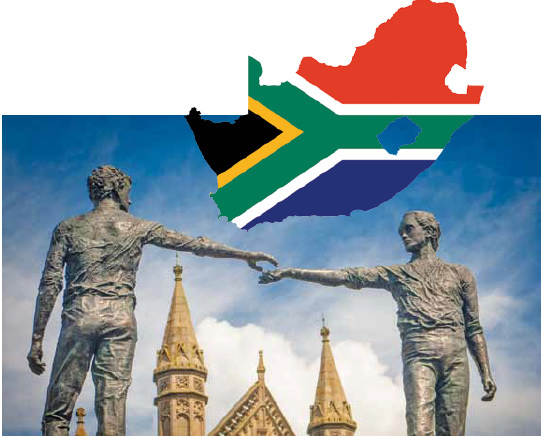 Our pupils benefit from this link by studying various aspects of South African life and environment in different subjects and by liaising with the pupils in South Africa via email and video link. 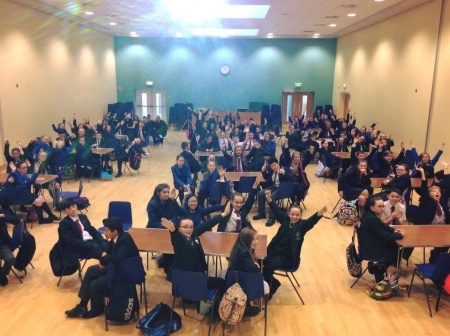 This gives them a richer understanding of global issues and a much wider perspective on their own lives in Northern Ireland alongside promoting tolerance and understanding. We are currently working towards a British Council International Award and this year we hosted the Northern Ireland International Awards Ceremony. 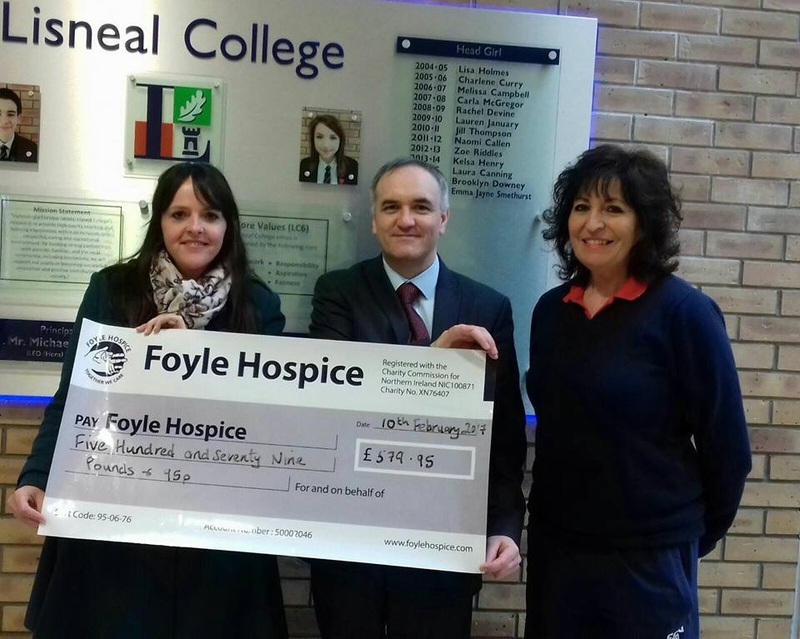 We at Lisneal have been linked with St Mary’s College for over 6 years and more recently with St. Cecilia’s College. 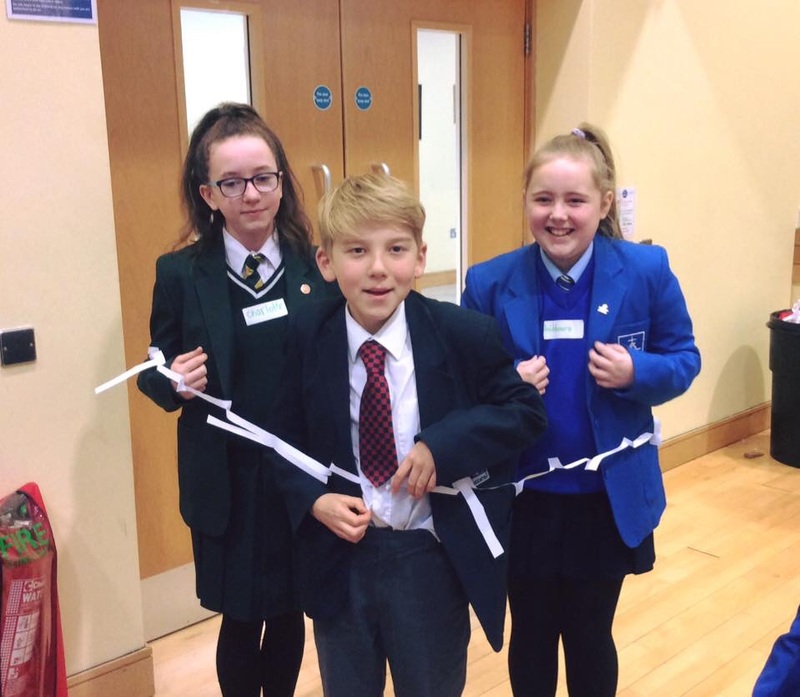 With the support of Queen’s University and Atlantic Philanthropies we have been able to allow the pupils to experience working together in a shared environment. We like to promote shared work in curricular and extra curricular areas and one of the most spectacular presentations of this work is when the Highland dancers and the Irish dancers showcase their work in collaborative dances. 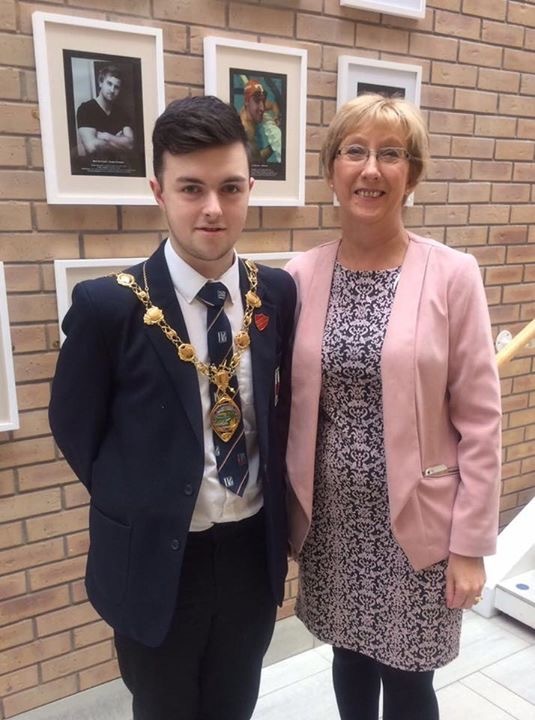 Our schools were entered for an International Award for film making which was written solely by the pupils which promotes tolerance and peace and is now used all over the world to promote a shared vision.